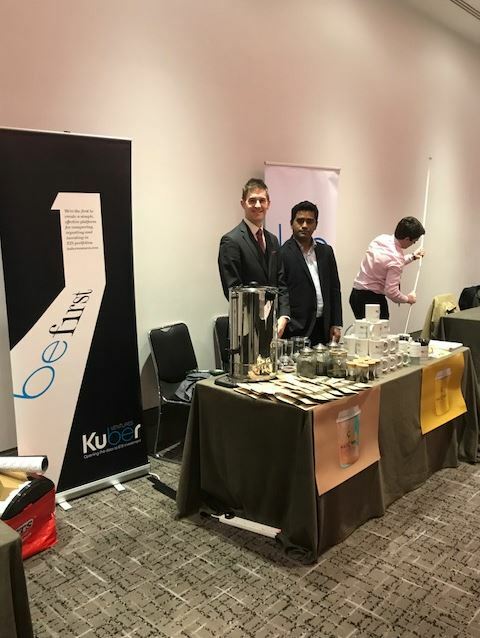 All set…come and join Kuber for a MaiChai loose leaf tea at this year’s #VCTEISforum @AngelNews! With a packed agenda this year’s #VCTEISforum promises to be a great event especially with all the post budget buzz. Dermot Campbell CEO, Kuber Ventures will be taking part in one of the summit’s Special Debates at 13.50: Platform investing – the new and better way to do it, which promises to be a very informative session.